'How to Train Your Dragon 2' from DreamWorks Animation took the Best Animated Feature award at the 42nd Annie Awards in Los Angeles. In addition, Dean DeBlois won for his direction, and the film also picked up awards for feature character design, storyboarding and music. 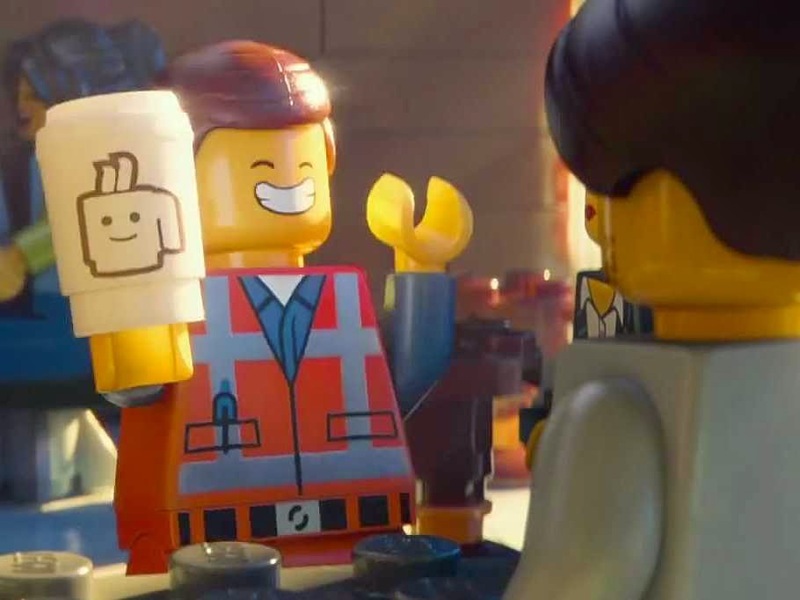 'The Lego Movie,' which has had a mixed history this awards season (it won the Critics Choice Award but was not even nominated for the top animation Oscar), won a writing award. 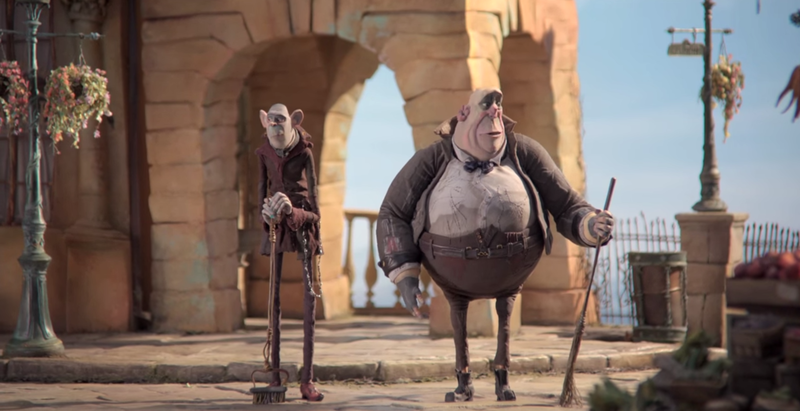 Sir Ben Kingsley was recognised for his voice work in 'The Boxtrolls,' which along with 'How to Train Your Dragon 2' is up for a Best Animated Feature Oscar. The betting here is that one of those two films - 'The Boxtrolls' and 'How to Train Your Dragon 2' - will win the Best Animated Feature Oscar. The animation in both is superior, while I personally would give the slight edge to 'Dragon' for its (in my very humble opinion) better story. 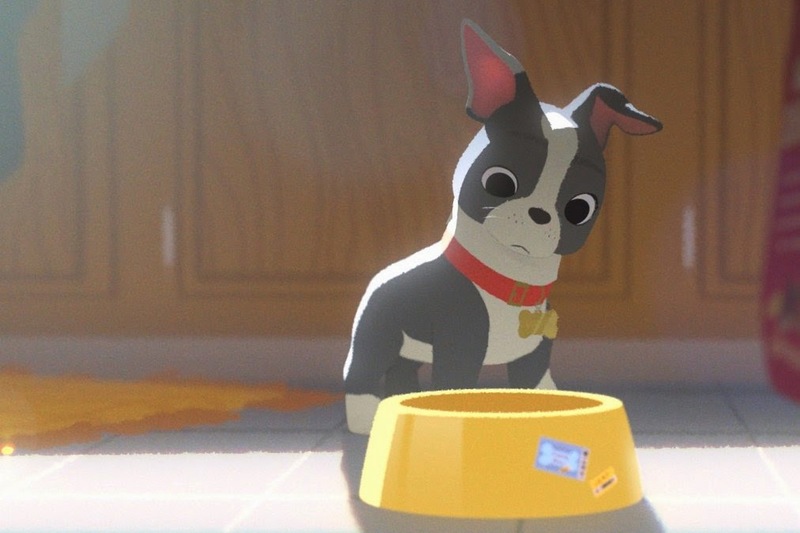 'Feast,' the Disney short film that shows before 'Big Hero 6' in cinemas, nabbed the Best Animated Short Subject Annie. It now must be considered, if it wasn't already, the clear front-runner for the Oscar in the Short category. The UK's Aardman Animations film 'Flight of the Stories,' a short film it made to mark the opening of new galleries at London's Imperial War Museum, also was recognized. 'How to Train Your Dragon 2' is based on a book series by British author Cressida Cowell. 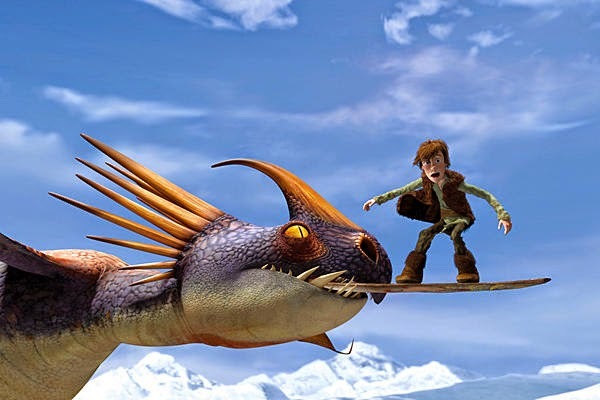 It chronicles the adventures of young Viking Hiccup and his pert dragon Toothless as they battle against various enemies. 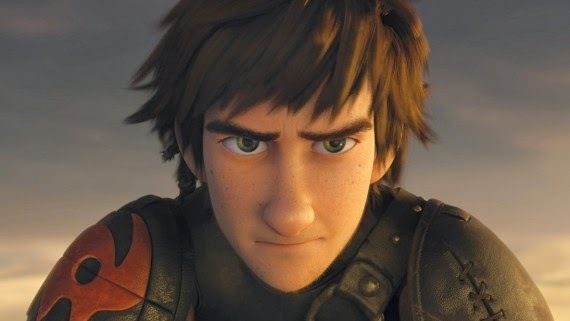 'How to Train Your Dragon 2' also must now be considered the front-runner for the Best Animated Feature Oscar, as it also won the Golden Globe for best animated feature and is up for the same award at the Baftas. Incidentally, this may become a rare case of the sequel out-performing the original. The first 'How to Train Your Dragon' was named best animated feature at the 2011 Annies, but later lost out at the Oscars to 'Toy Story 3.' This Annie award also helps to keep 2014 from being a complete disaster for DreamWorks Animation, which has had a few box office disappointments in recent years. Although 'Dragon 2' had an indifferent start at the domestic box office, it performed well overseas and could gain some more legs from home sales if it does indeed win the Oscar.